Some bacterial pathogens, including those that cause strep throat and pneumonia, are able to create the components necessary to replicate their DNA without the usually required metal ions. This process may allow infectious bacteria to replicate even when the host's immune system sequesters iron and manganese ions in an attempt to slow pathogen replication. A new study, which appears in the journal Proceedings of the National Academy of Science, describes a novel subclass of metal-free ribonucleotide reductase enzymes used by these bacteria, an understanding of which could drive the development of new, more effective antibiotics. "Every organism uses ribonucleotide reductase (RNR) enzymes to make the nucleotide building blocks needed for DNA replication and repair," said Amie Boal, assistant professor of chemistry and of biochemistry and molecular biology at Penn State and the lead author of the paper. "Because RNRs are essential, they are validated drug targets for some cancers and viral infections, but they have not yet been exploited as drug targets in pathogenic bacteria. 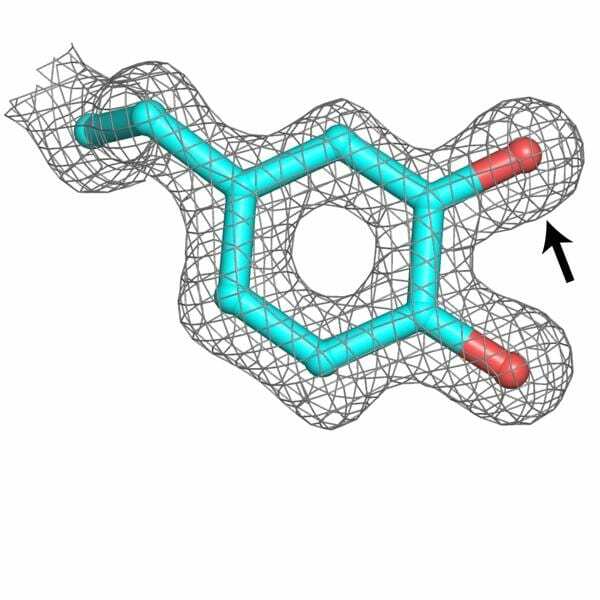 One of the goals of our work is to better understand the cofactors required by RNRs to function, which will hopefully inspire the creation of new, potent antimicrobial drugs that can inhibit the enzyme." RNRs perform very complex chemistry to convert ribonucleotides–the building blocks of RNA, which are present in the cell–into deoxyribonucleotides–the building blocks of DNA. All known RNRs used during aerobic metabolism require a metal ion cofactor, which acts as a powerful oxidizing agent to drive the conversion. In their new study, the team of researchers have now identified and described a new subclass of RNR that is capable of performing this process without the aid of a metal ion in the bacterial pathogens that cause strep throat, pneumonia, rheumatic fever, and other diseases. "Requiring a trace-metal cofactor is the Achilles heel of an RNR, especially in pathogenic bacteria," said Gavin Palowitch, Ph.D. candidate in biochemistry, microbiology, and molecular biology at Penn State and coauthor of the study. "When a pathogen invades your body, one of the things that your immune system can do is try to deprive it of iron and manganese ions in an attempt to slow reproduction. If you have a way to make DNA that doesn't rely as much on a metal cofactor, that's a novel tactic for evading the immune response." "The need for another activating protein is critical for thinking about inhibiting this enzyme with antibiotic drugs," said Boal. "Protein-protein interactions are really attractive targets for disruption by small molecule therapeutics."